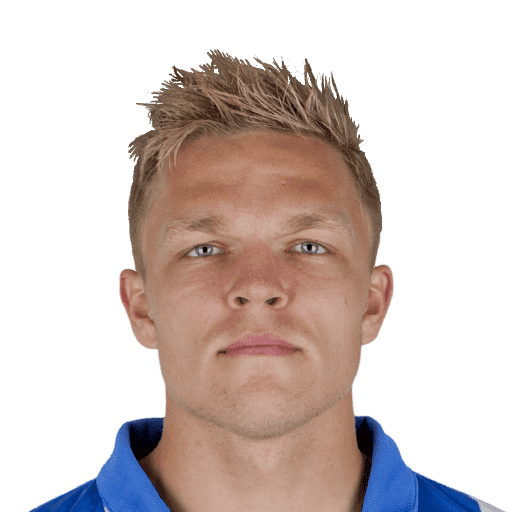 Mick van Buren (born in Ridderkerk, Netherlands, 14 August 1992) is a Dutch footballer who plays for Czech First League club SK Slavia Prague. 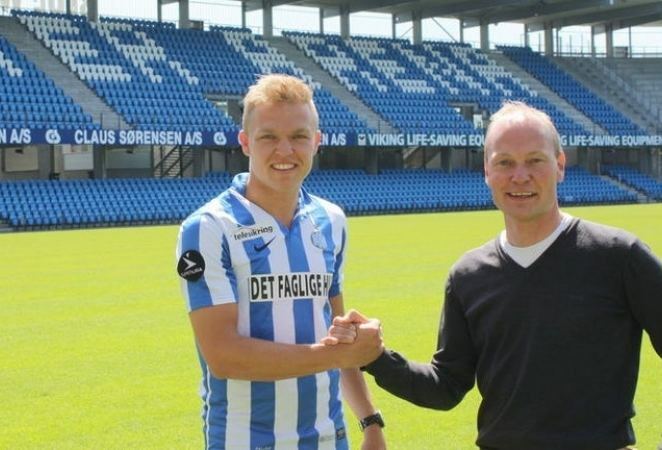 Moving to SBV Excelsior as a teenager, aside from a brief spell at Feyenoord, he has played for the Dutch club until the Summer of 2013, when he signed a 3-year long contract with the defending Danish Cup champions Esbjerg fB, coming on a free transfer. During his time with SBV Excelsior, he managed to score 13 goals in 27 appearances in the Dutch Eerste Divisie, which then caught the attention of Esbjerg fB, where he on 4 July 2013 became new manager Niels Frederiksen's first signing. In July 2016 he moved to Czech First League club SK Slavia Prague. It took him 14 league games to score a goal for Slavia, eventually scoring twice in their 4–0 home win against Mladá Boleslav on 27 August 2017. Born in Ridderkerk, he was raised at local side Slikkerveer. His father Leo van Buren was also a professional footballer and he is a grandson of former Dutch international player Theo Laseroms.